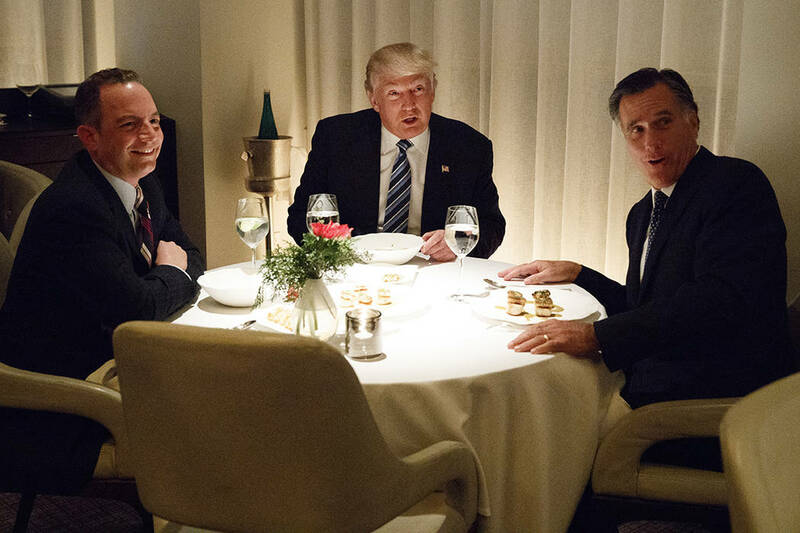 The gift that keeps on giving to President Donald Trump is that his fiercest critics on the left are no paragons. 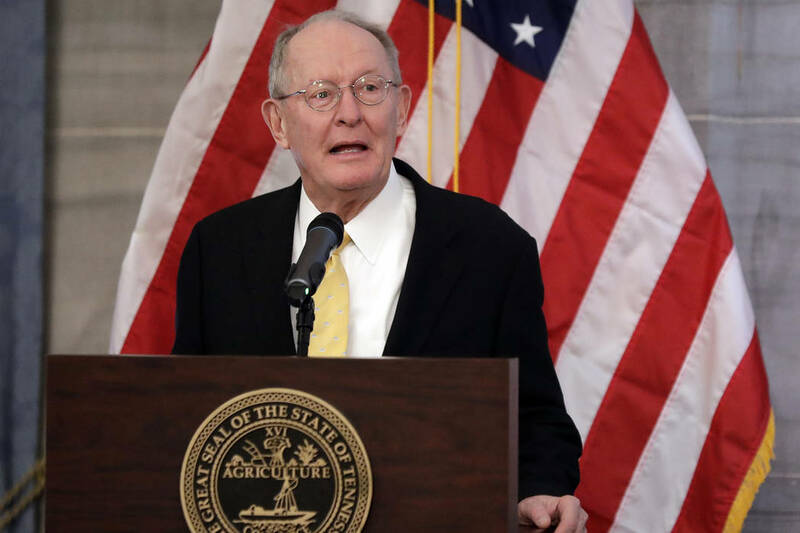 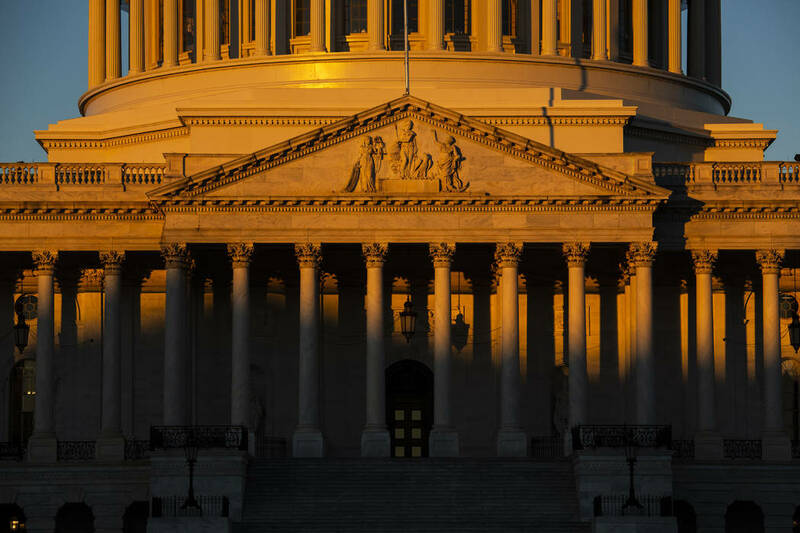 Sen. Lamar Alexander will again serve as chairman of the Senate Appropriations subcommittee on energy and said this week that the 30-year impasse on storing nuclear waste from power plants should be addressed in this Congress. 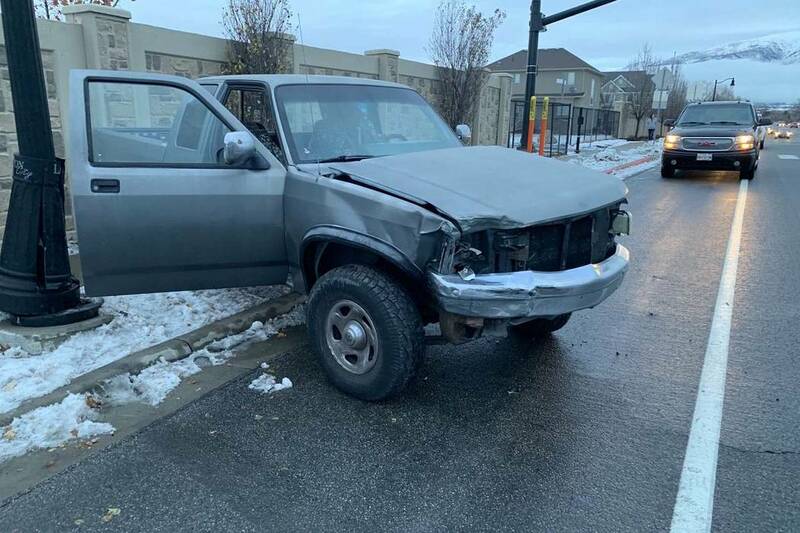 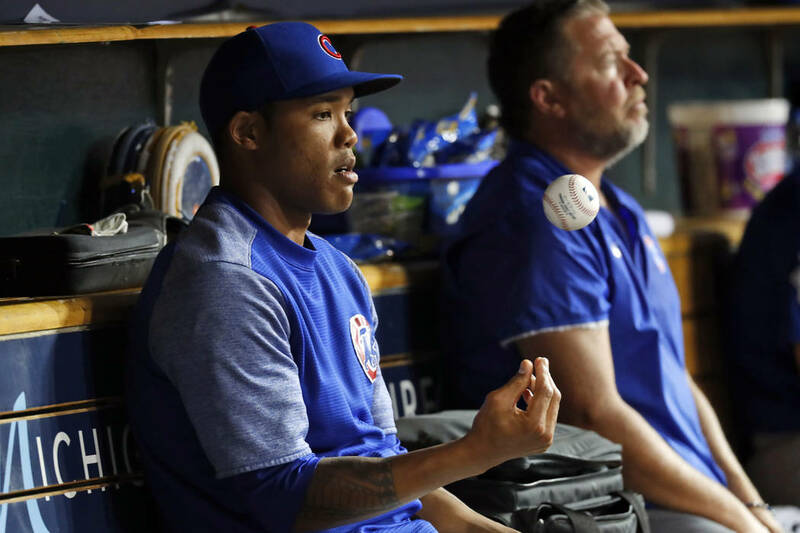 Suspended shortstop Addison Russell and the Chicago Cubs have agreed to a $3.4 million, one-year contract, a relatively small $200,000 raise for a player whose relationship with the team appeared strained after a domestic violence suspension. 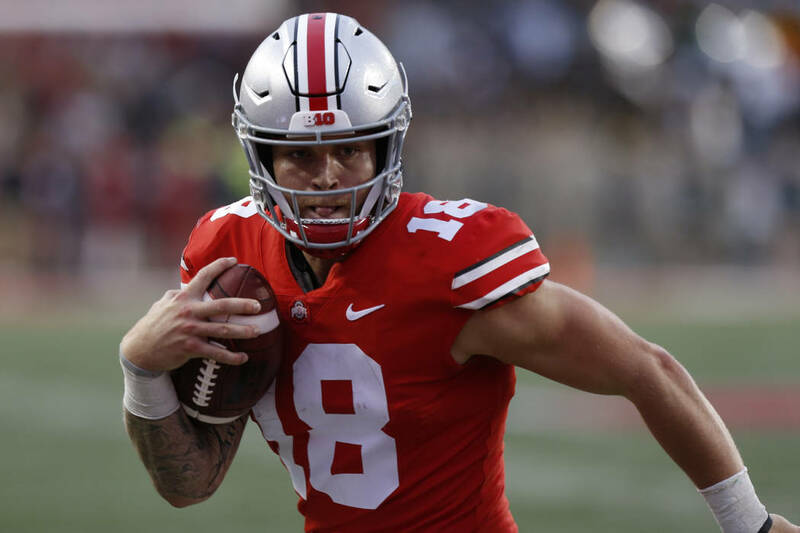 Former Bishop Gorman star quarterback Tate Martell concluded his redshirt freshman season at Ohio State by entering the NCAA’s transfer portal, but he has not been contacted by UNLV, a person familiar with the situation said. 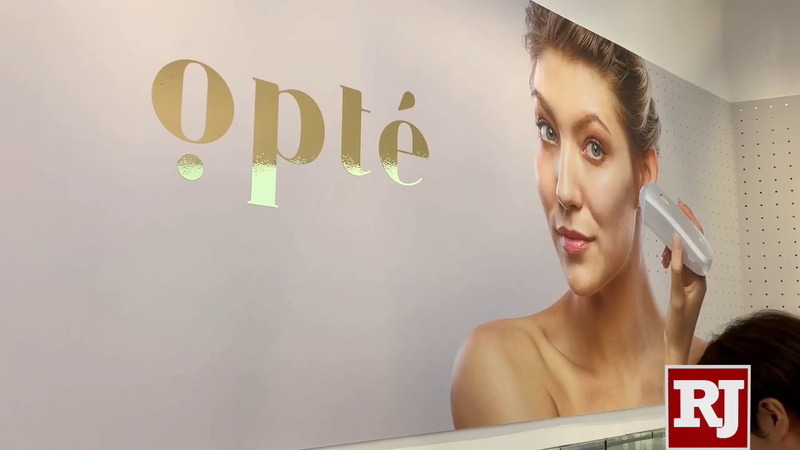 A new device at CES will make your freckles disappear. 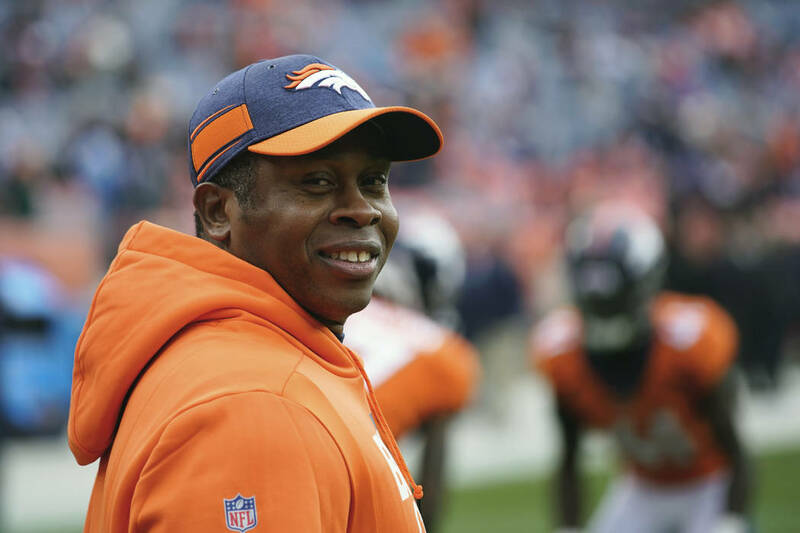 Former Denver Broncos head coach Vance Joseph has been hired as the defensive coordinator on new Arizona Cardinals coach Kliff Kingsbury’s staff. 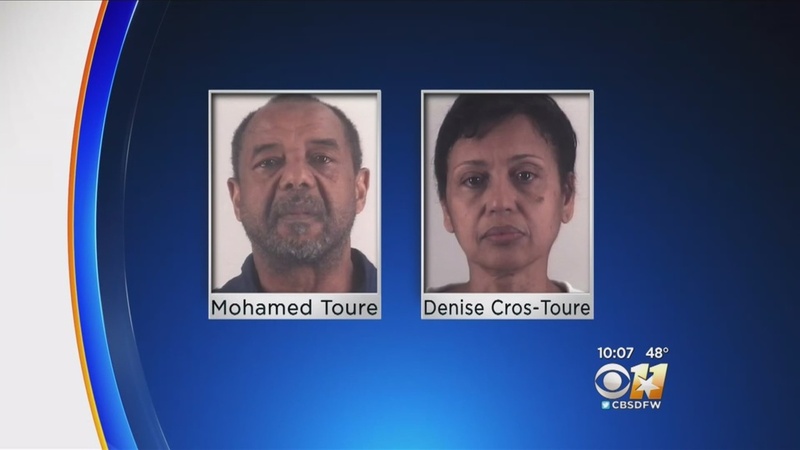 A federal jury has found a suburban North Texas couple guilty of enslaving a Guinean woman for 16 years. 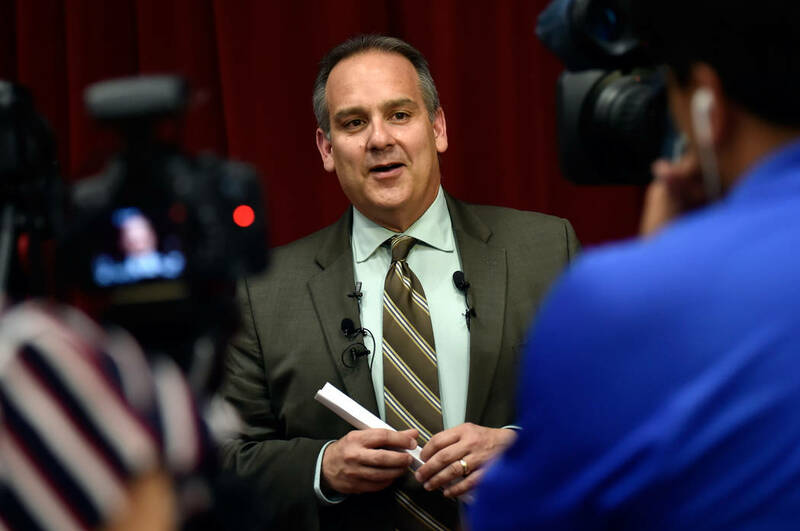 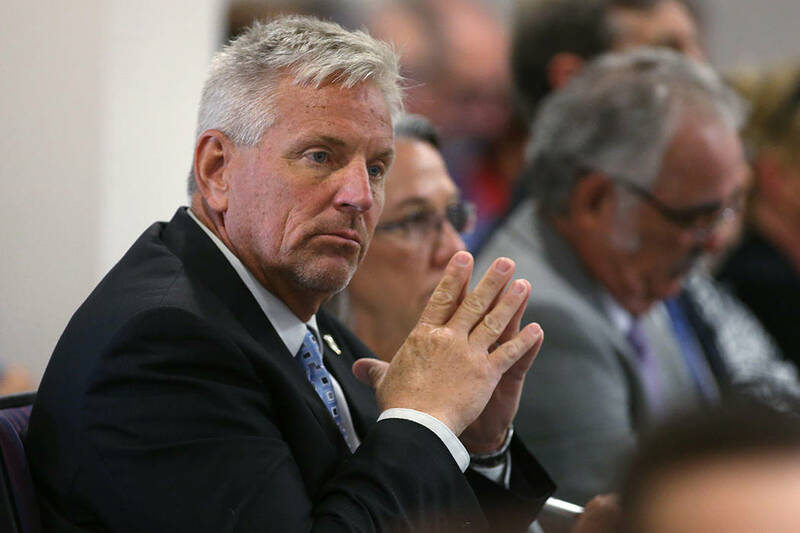 The new leader of the Clark County School District isn’t resting on his laurels, highlighting a range of issues in his first State of the Schools address that the district must tackle in order to become the most-improved district in the country. 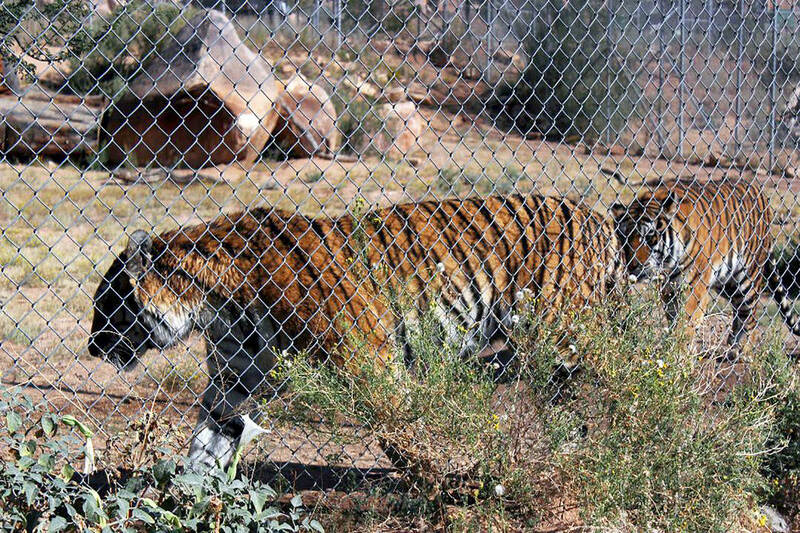 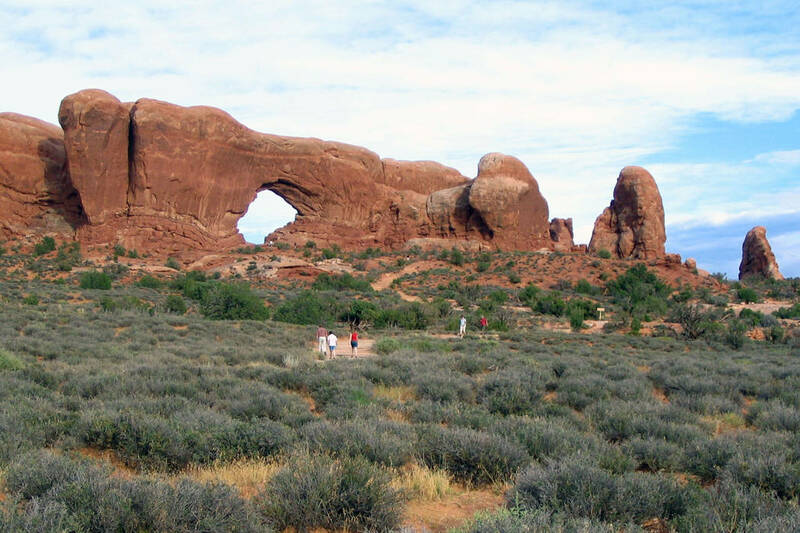 Arches and Canyonlands national parks in southeastern Utah are reopening visitor centers that have been closed due to the nearly 3-week-old federal government’s partial shutdown.